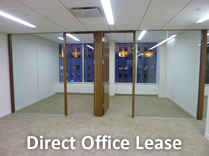 If you're seeking an East Midtown Office Space in Manhattan; we can help you find an Office to rent, lease, or sublease - call now to setup a tour. 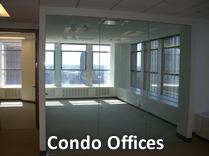 We can provide you with Office Space details including; a comprehensive background on both the building proerty and space within, photos, floor plans, pricing, electric, and more. 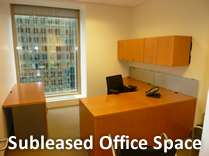 There are a number of options available in your search for office space; direct, sublet, or condo space. Each type of commercial space can be found herein via the three links below; each link will connect you to our featured space listings; each property has been chosen for its high level of value, flexibility, and image. 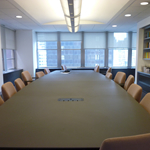 From small start-ups to long establish firms to multi national corporations, businesses can rely on a wide array of options all located in the heart of Manhattan. 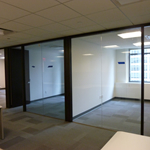 If browsing through listings isn't for you there is our Office Space database with over 400 million square feet of commercial real estate throughout Manhattan NYC. The commercial space data is updated daily in order to facilitate your business needs. Or if you'd prefer, we can put together a real estate report surveying all the available offices which meet your requirements; turnaround in as little as an hour to a day! 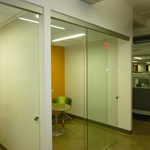 Madison Avenue Office for Lease 1,275 SF. / $36 per SF. 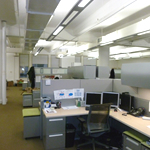 Midtown Office for Lease 1,900 SF. / $39 SF. Plaza District Office for Lease 2,150 SF. / $40 SF. 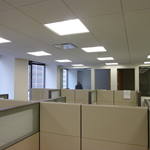 Grand Central Area Office for Lease 2,500 SF. / $39 SF. 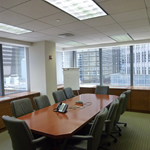 Park Avenue Office for Lease 3,100 SF. / $38 SF. 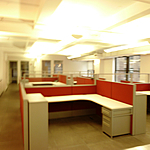 Times Square Office for Lease 4,500 SF. / $41 SF. Plaza District for Lease 5,050 SF. / $44 SF. 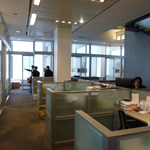 Fifth Avenue Office for Lease 7,500 SF. / $34 SF. Neigborhood Details Noteworthy Properties: 299 Park Avenue, 345 Park Avenue, 420 Lexington Avenue, The Burlington Building, Chemical Bank Building, The Chysler Building, The Haier Building, The American International Group Building, The Bear Sterns Building, The Chanin Building, The Conde Nast Building, The Fisk Building, The French Building, The General Electric Building, The General Motors Building, The Hemsley Building, The International Building, The Lincoln Building, The Lipstick Building, Manhattan Tower, The Marine Midland Building, The Metlife Building, One Bryant Park, Park Avenue Plaza Building, The Pennsylvania Building, Rockefeller Center, The Seagram Building, The Tishman Building, United Nations Headquarters. Corporations Headquarters in the Area: Midtown Manhattan has the headquarters of major companies, including 4Kids Entertainment, Barnes & Noble, Bloomberg LP, Calvin Klein, Cantor Fitzgerald, CBS Corporation, Citigroup, Colgate-Palmolive, Davis Polk, DC Comics, Duane Reade, Estée Lauder Companies, Foot Locker, Frederator Studios, JPMorgan Chase, Hess Corporation, Kroll Inc., L-3 Communications, Marsh & McLennan Companies, Marvel Entertainment, McGraw-Hill, MetLife, MidOcean Partners, Morgan Stanley, NBC Universal, The New York Times Company, NexCen Brands, Pfizer, Polo Ralph Lauren, Saks Incorporated, The Sharper Image, Simon & Schuster, Six Flags, Thomson Reuters, Spectrum, Time Warner Cable, Univision Communications, and Viacom. 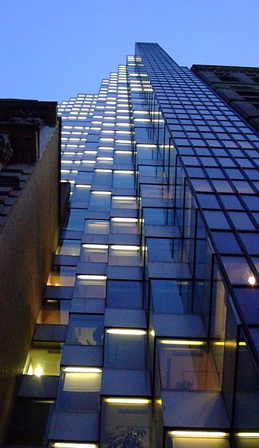 The New York Institute of Finance is located in Midtown Manhattan as well. Nearby Landmarks: The Grand New York Public Library, The Plaza Hotel, St. Patrick's Cathedral, Grand Central Terminal, Rockefeller Center, The United Nations, Times Square. Hotels in the Area: The Chatwal, The Courtyard Manhattan Midtown East Hotel, The Empire Hotel, The New York Helmsley, Hotel Pennsylvania, Le Parker Méridien NY, Roger Smith Hotel, The Roosevelt Hotel,Sheraton New York, The Wingate Midtown.